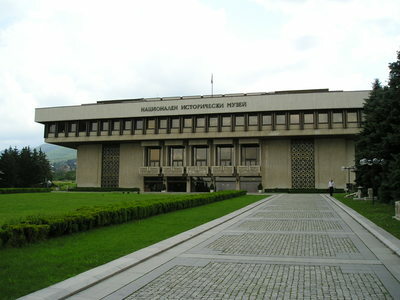 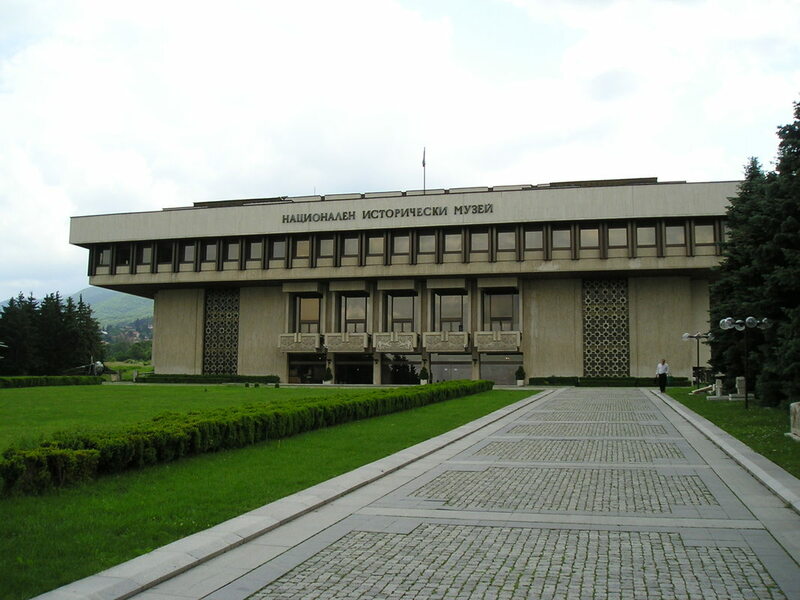 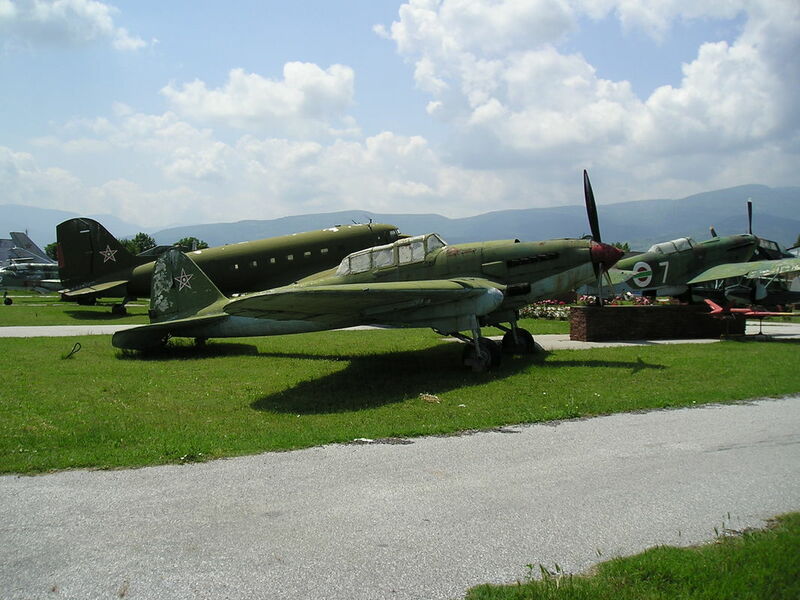 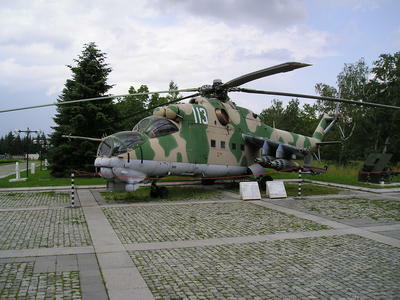 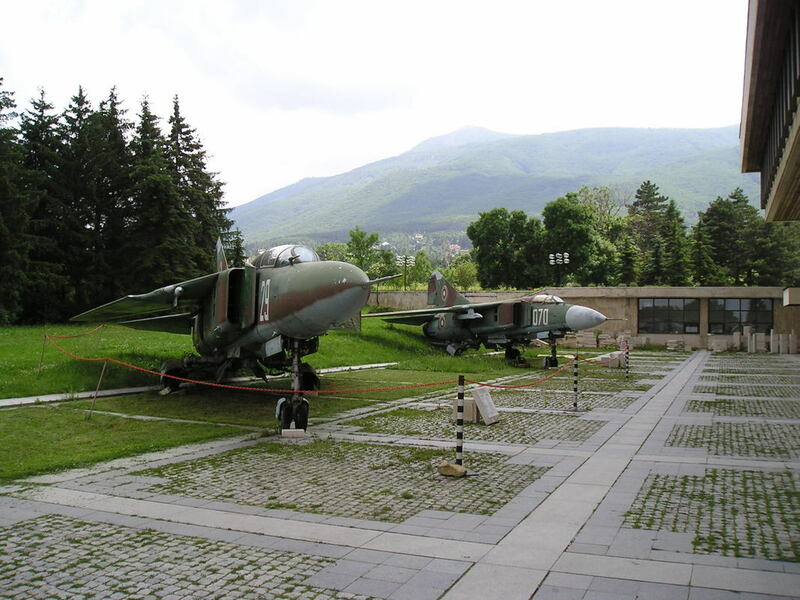 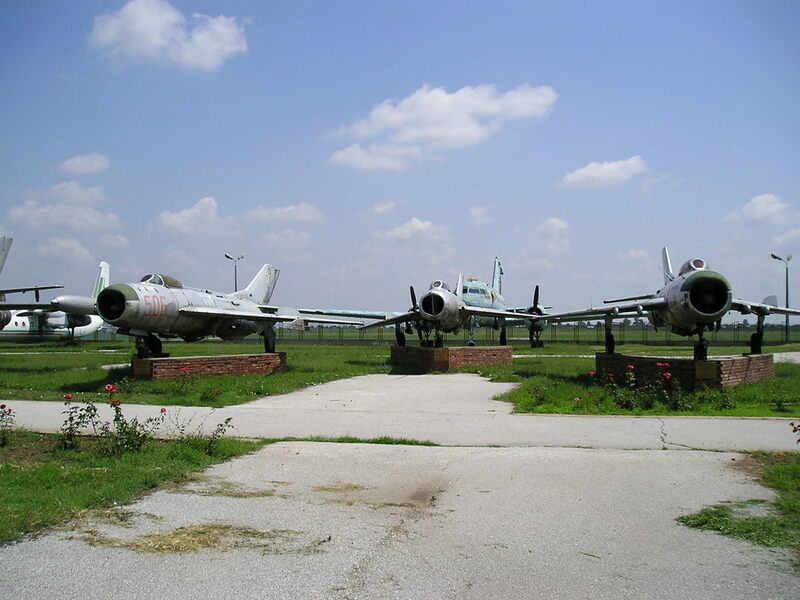 The Bulgarian Museum of Aviation is situated near the small airport south east of Plovdiv. Turn right before the airfield after crossing the railway line and park in the station car park by the entrance to a military base. 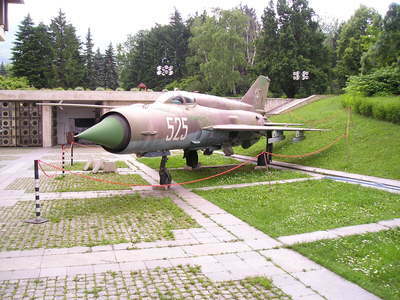 Go through a gate marked ‘museum’ and walk along a driveway until you come to the exhibition area. 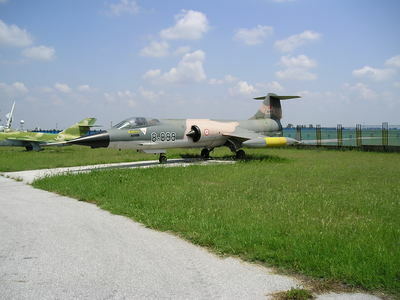 It has an excellent collection of some 60 aircraft plus a small indoor exhibition area. 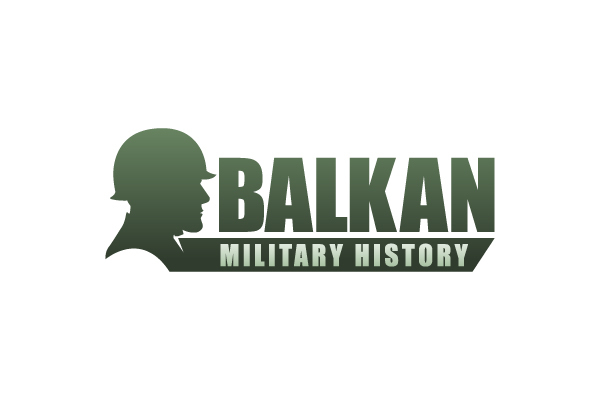 There is little in English but the staff are very helpful and friendly.